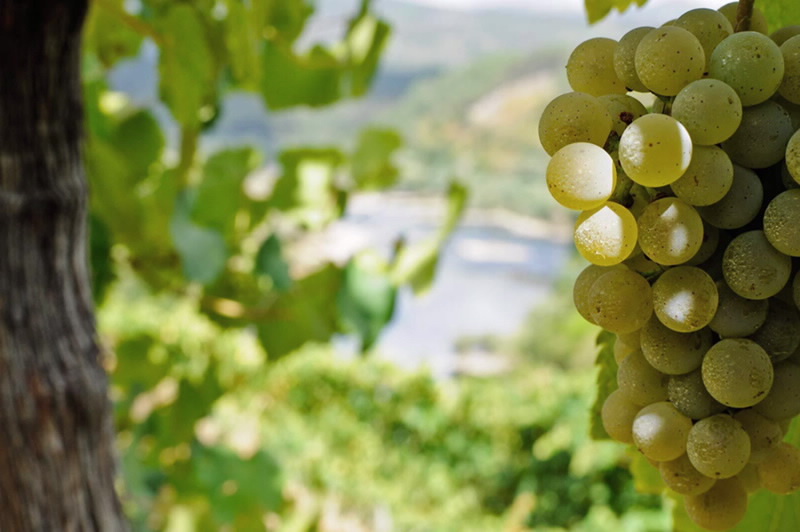 Get to know the Rías Baixas region with this trip designed for wine lovers; you’ll discover its wineries and its production progress. We’ll visit two wineries where we’ll taste the Albariño wine and learn more about this varietal, the most famous wine with designation of origin from Rías Baixas. To complete this guided route we’ll also stopover emblematic towns of the Galician Rías such as Carril, Vilagarcía, Vilanova de Arousa, Cambados, Portonovo, Sanxenxo and Combarro.